Romero said that while Alamilla, when she was Executive Director at Ya’axche Conservation Trust, would not sign the agreement with the changes made by Cabinet, she is now pushing the co-managers to accept it. 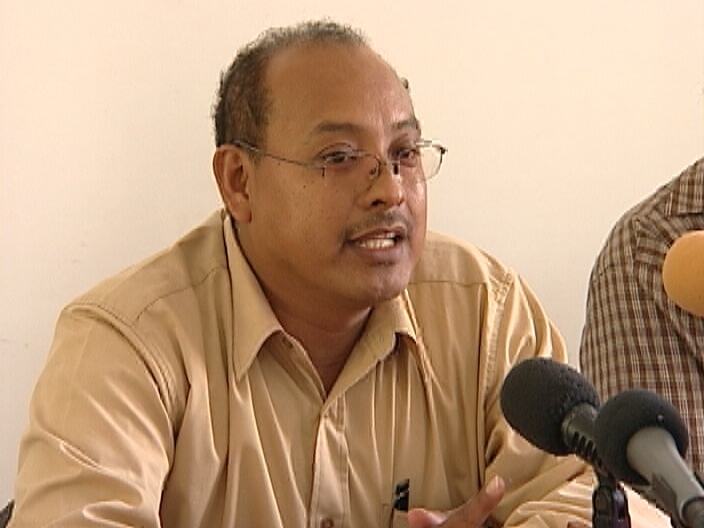 Last week, the Minister said that Rancho Dolores Environmental and Development Group had agreed to sign but today, their Chairman, Raymond Reneau, explained why he has issues with the agreement. 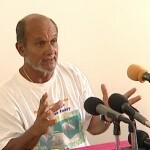 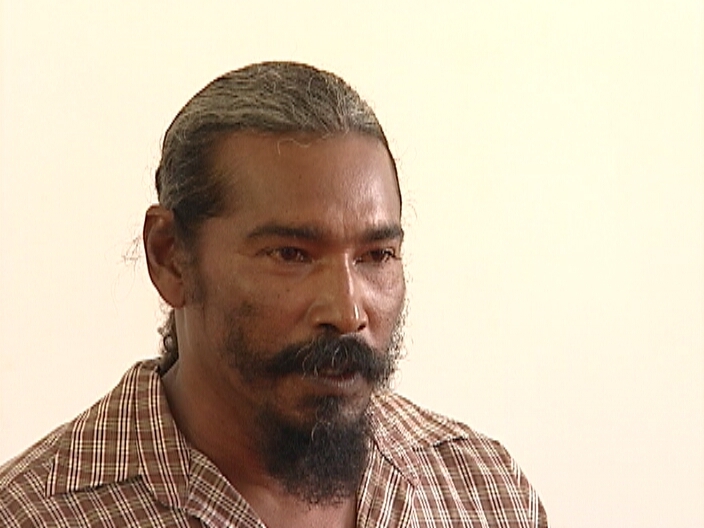 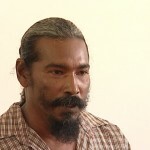 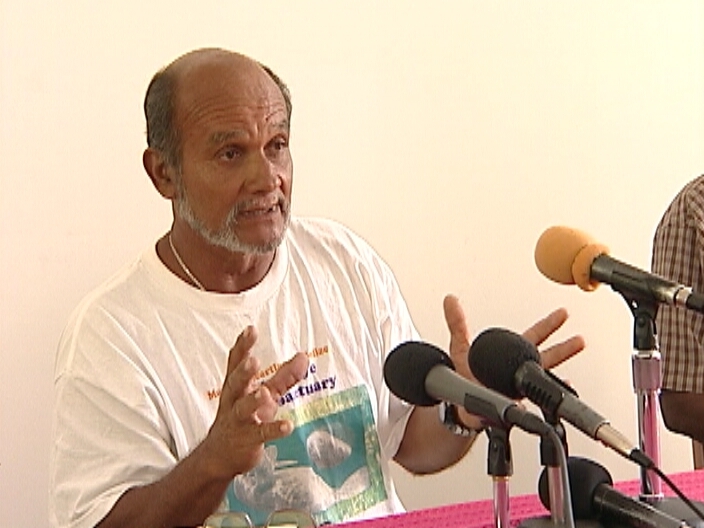 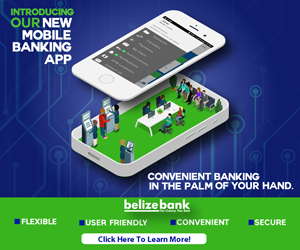 Also seated at the head table of the press conference was the Chairman of Swallow Caye Wildlife Sanctuary, who said his group is not signing an agreement which “does not go both ways.” APAMO’s chairman told the media that he believed some members felt pressured to sign the co-management agreements.